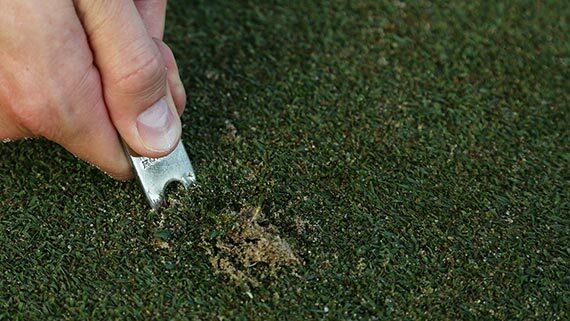 Produced by SERVPRO® with Golf Digest | Keep the club face square to punch up and out of a front bunker like it never even happened. 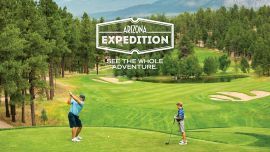 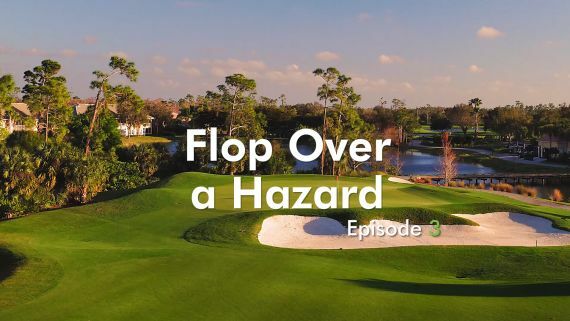 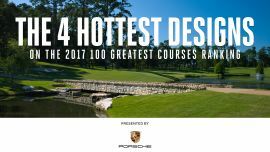 Produced by SERVPRO® with Golf Digest | Keep your head down and stay committed through your swing to get out of this hazardous situation. 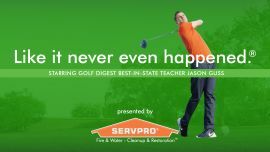 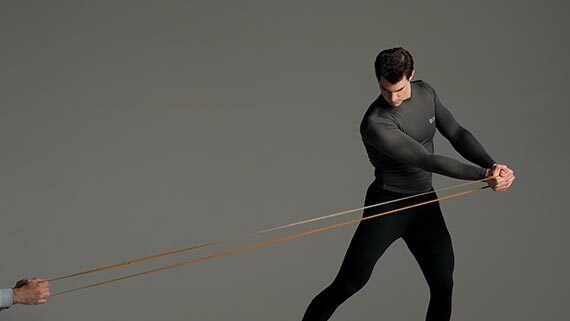 Produced by SERVPRO® with Golf Digest | Avoid disaster on a side slope by adjusting your target line and choking up. 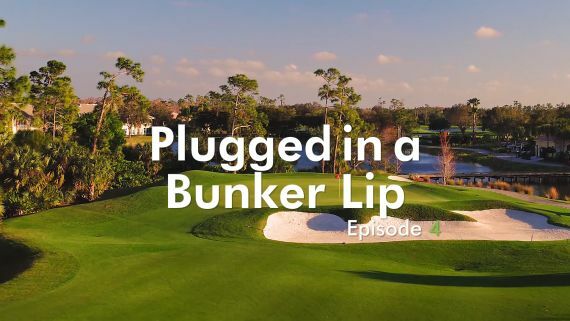 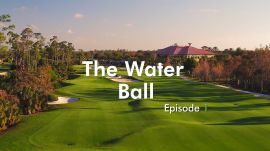 Produced by SERVPRO® with Golf Digest | The top tips you need to know to hit a dreaded water shot. 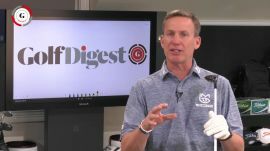 Golf Digest Chief Digital Instructor Michael Breed shows you everything you need to know about the most versatile club in your bag: the hybrid. 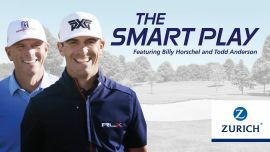 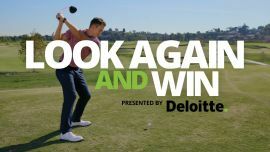 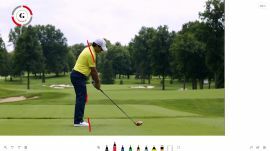 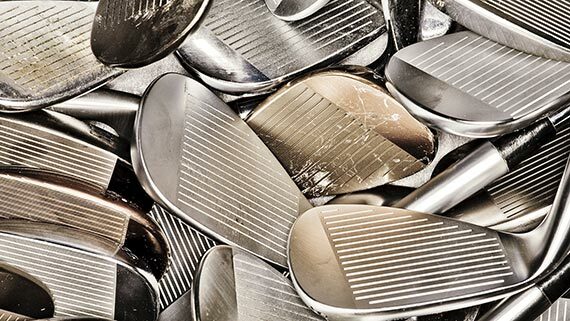 Golf Digest's Chief Digital Instructor Michael Breed tells you everything you need to know to be able to the hit the draw, whenever you need it. 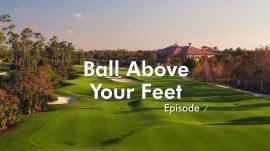 Michael Breed talks about gaining consistency and distance with your driver in this week's The Leading Edge. 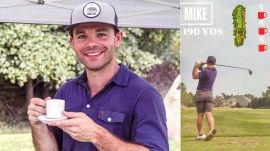 In this influential experiment, three golfers of varying skill levels hit a series of shots while caffeinating between each round to see how caffeine affects their golf game. 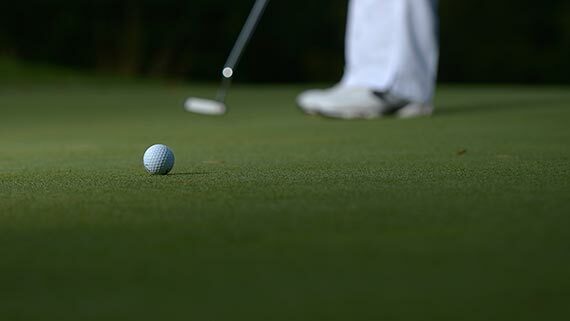 Sports medicine physician Dr. Ara Suppiah will explain what's happening to each golfer's body while each golfer tries to describe what they're feeling. 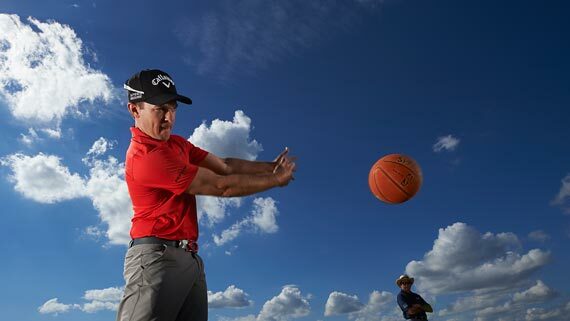 Justin Thomas shows off his 40-yard hook. 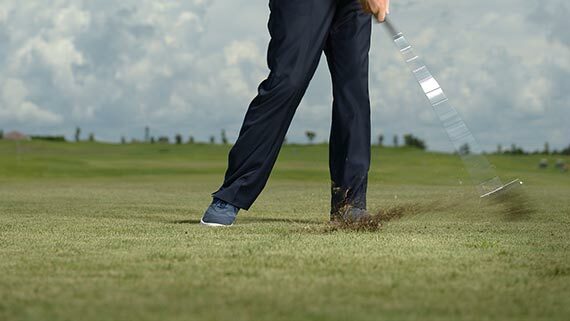 Justin Thomas shows how he hits a high, controlled fade in pressure situations. 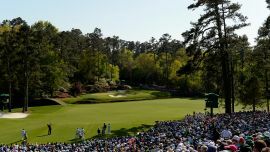 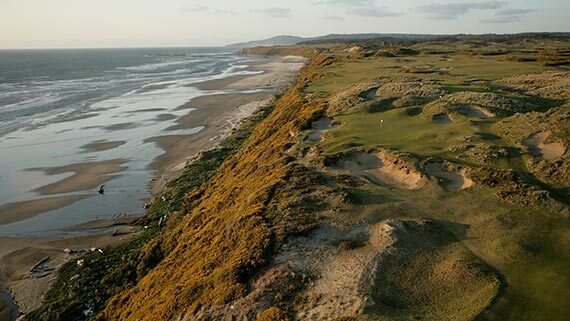 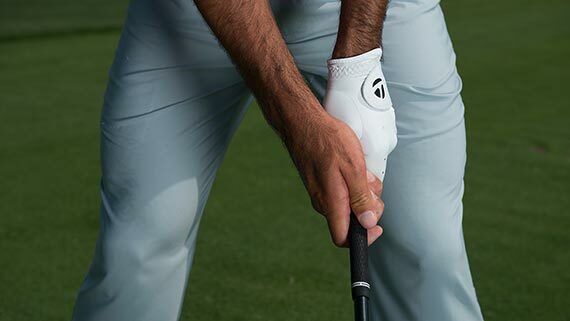 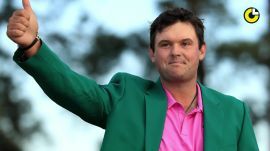 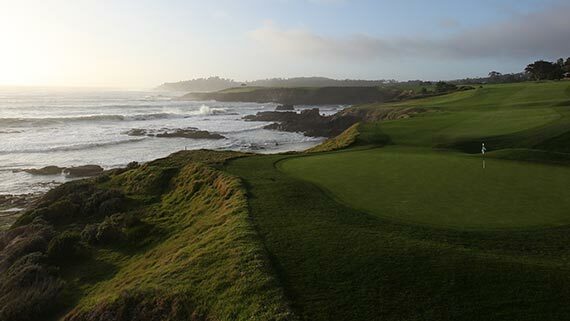 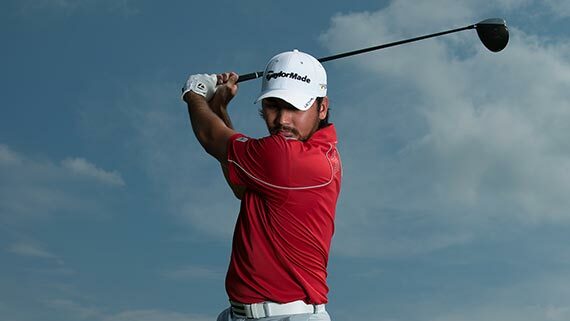 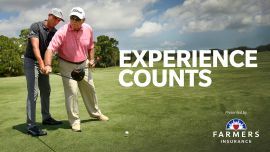 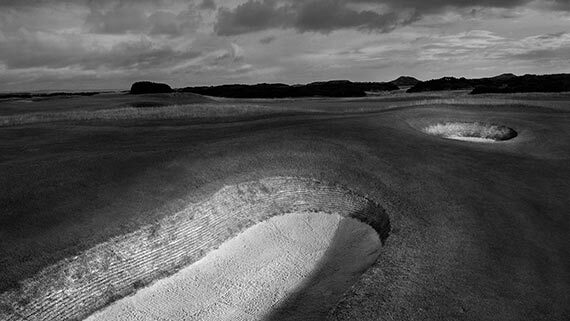 See more at golfdigest.com/schools. 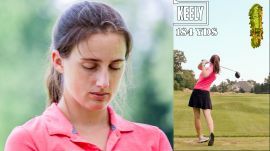 In this experiment, three golfers of different skill levels try a series of golf shots after meditating to see how meditation affects their golf game. 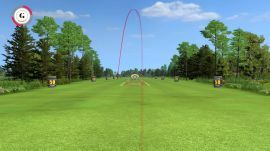 A semi-pro, an amateur, and a casual golfer progress through five rounds -- driving off the tee, hitting with an iron, and putting on the green - first without meditation then meditating with each round of shots. 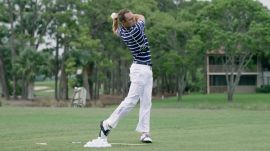 Meditation Teacher and Founder of 1 Giant Mind, Jonni Pollard explains what's happening to each golfer. 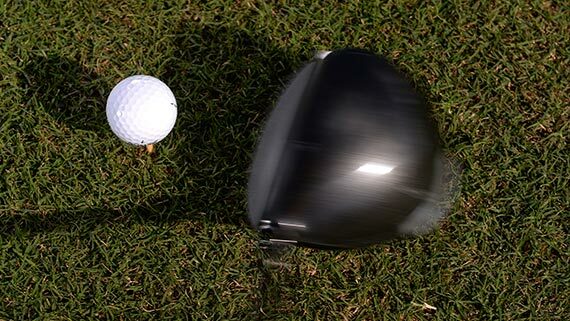 Long drive competitor and former track athlete Troy Mullins gives her key steps on driving the ball far. 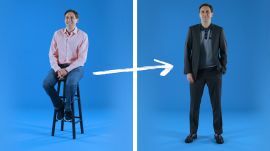 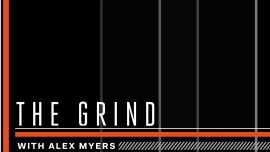 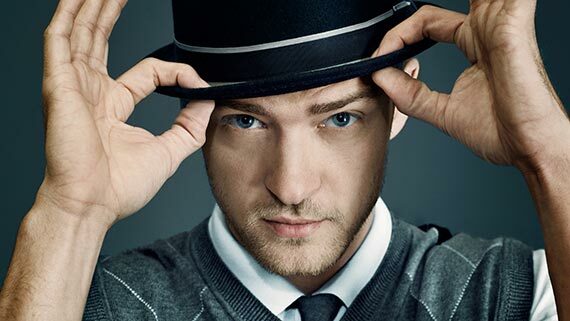 Our own Alex Myers gets a major makeover from the stylists at GQ.